A multi- layered mouthguard designed to offer protection for contact sports - including rugby, hockey and martial arts. 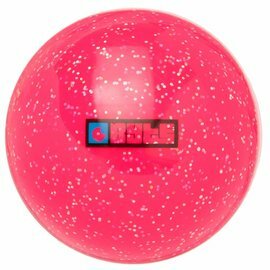 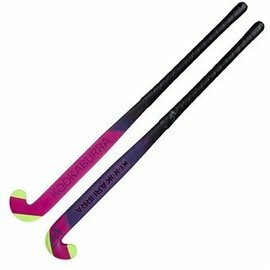 The V1.5 mouthguard by Shock Doctor protects the teeth, lips and tongue. 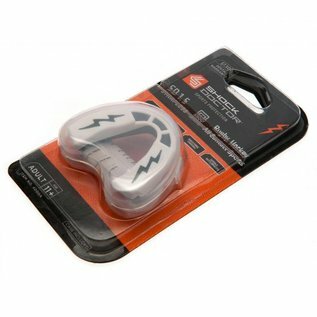 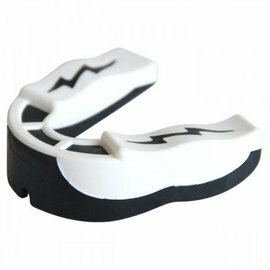 The mouthguard is designed to absorb impacts to the mouth area and distribute force across your jaw preventing injury. 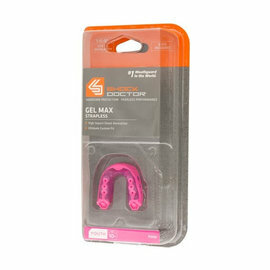 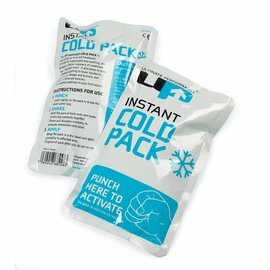 Multi-Layer Construction with an internal shock-absorbing frame offers protection and fit that outperforms conventional mouthguards. 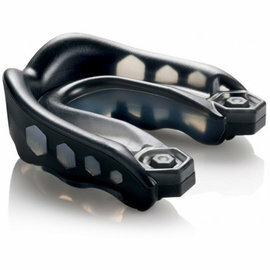 This mouth guard can be moulded and used with braces.